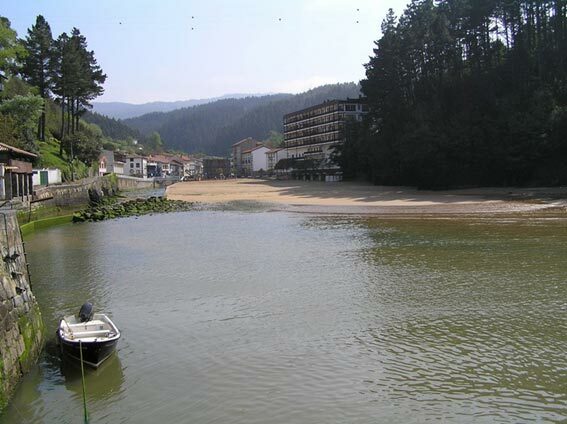 Ea (also named Ie in Basque) is a municipality and town in the northeastern coast of the province of Biscay, 50 km from capital Bilbao, with 870 inhabitants. 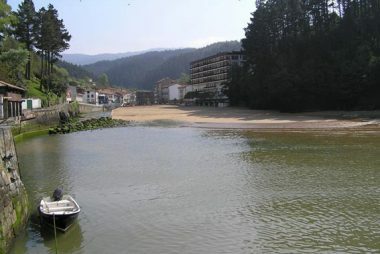 The Ea River forms a narrow estuary at its mouth, in which the town is encased, with houses in narrow streets lined parallel to the river and a small old bridge over the channel. 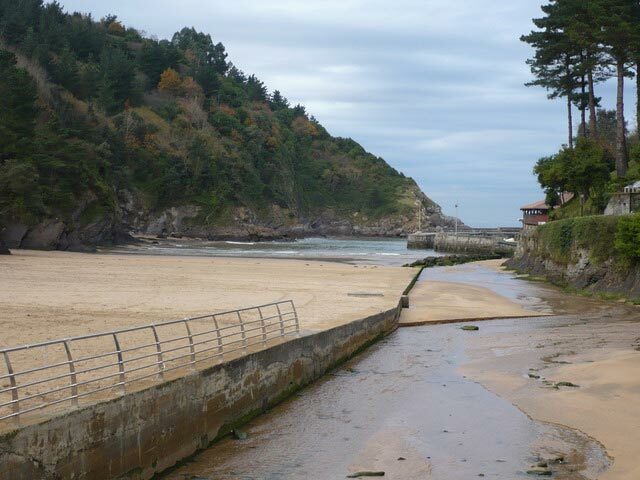 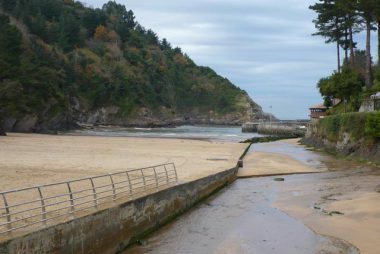 The small beach and the fishing shelter are protected at the bottom of the river, which runs out of water at low tide.